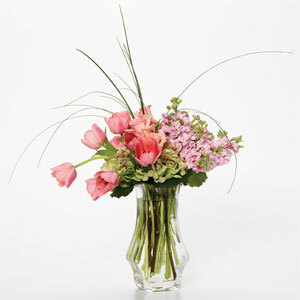 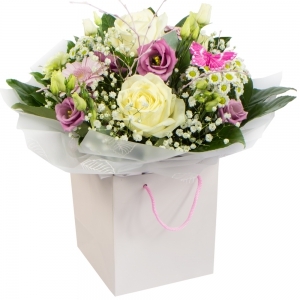 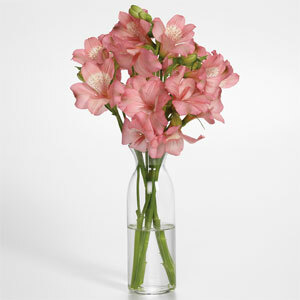 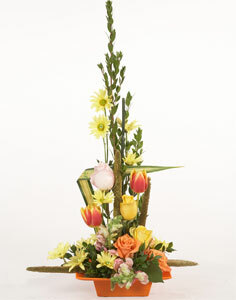 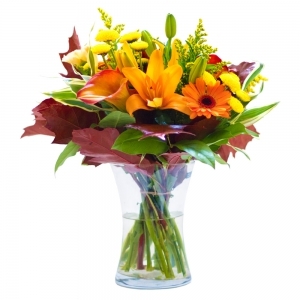 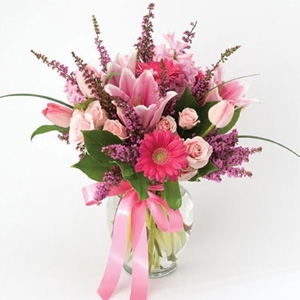 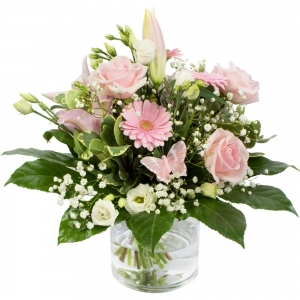 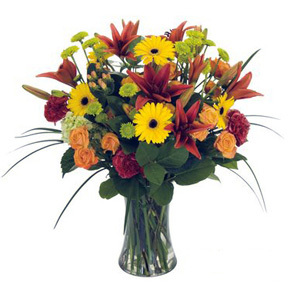 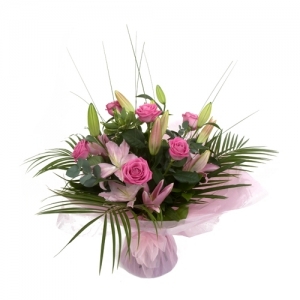 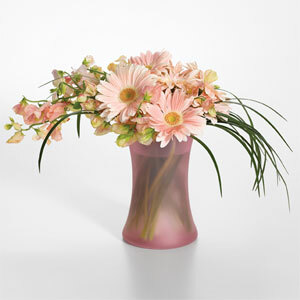 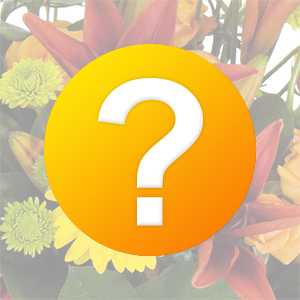 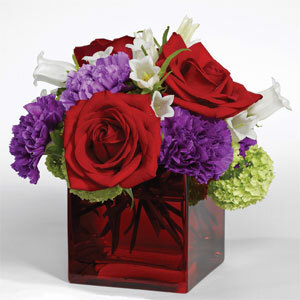 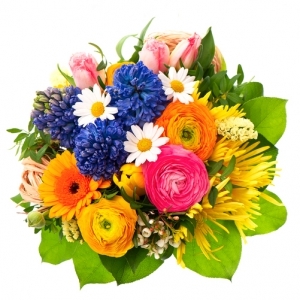 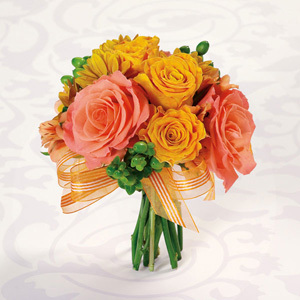 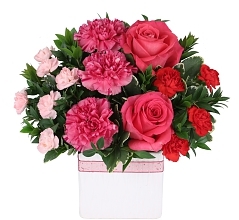 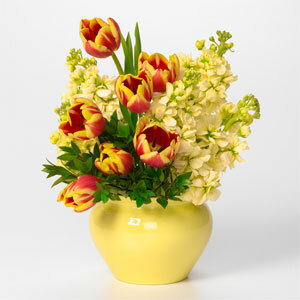 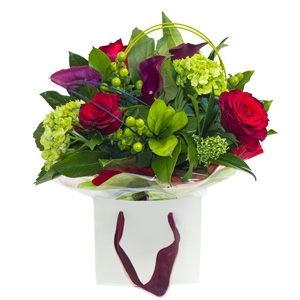 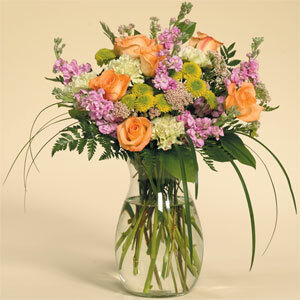 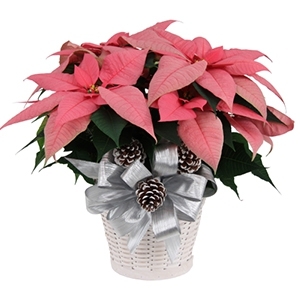 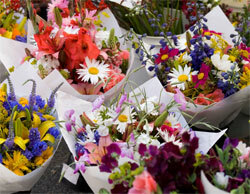 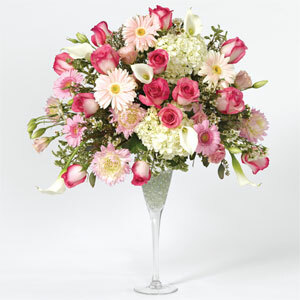 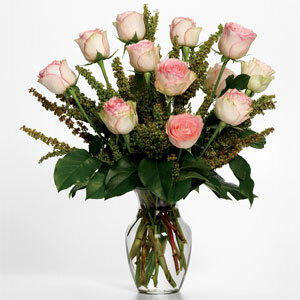 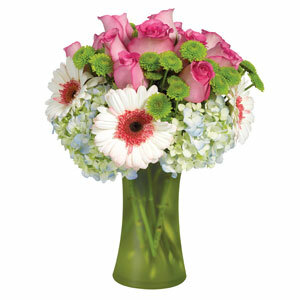 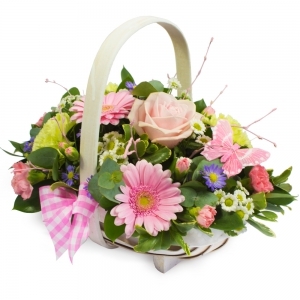 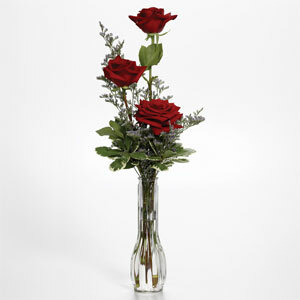 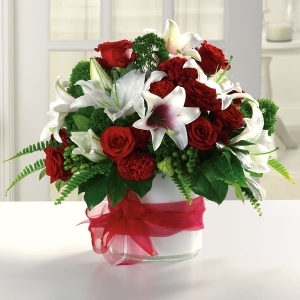 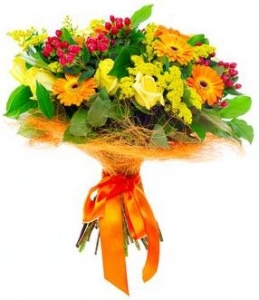 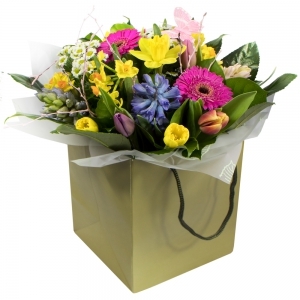 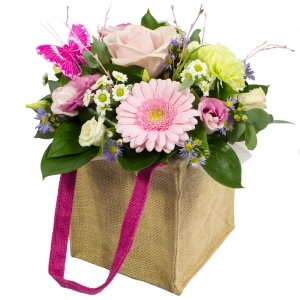 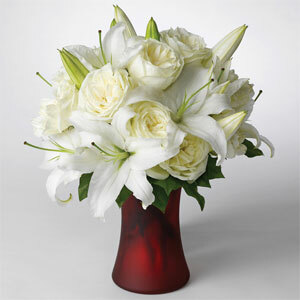 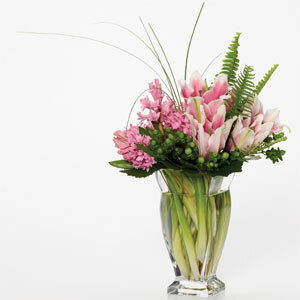 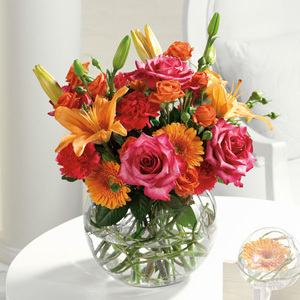 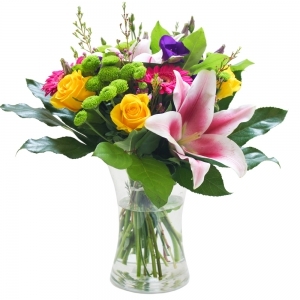 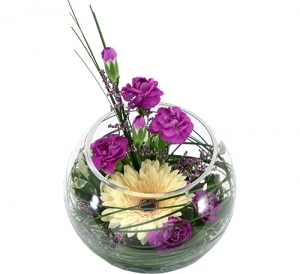 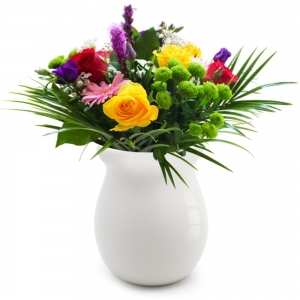 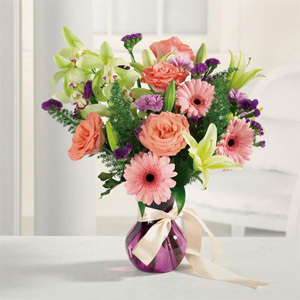 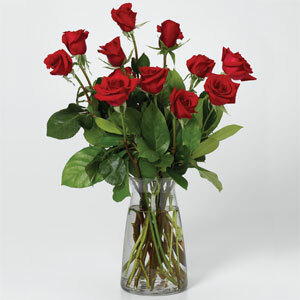 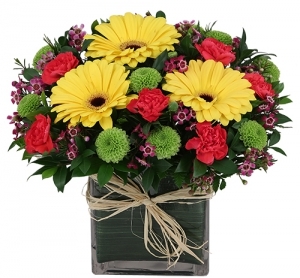 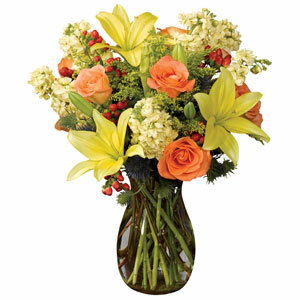 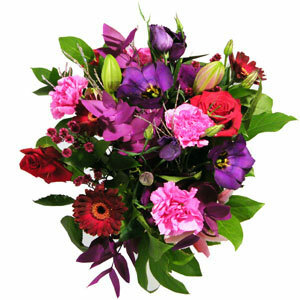 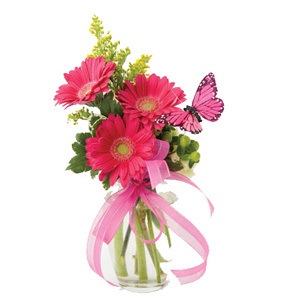 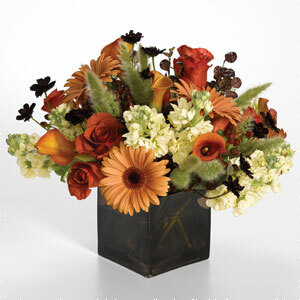 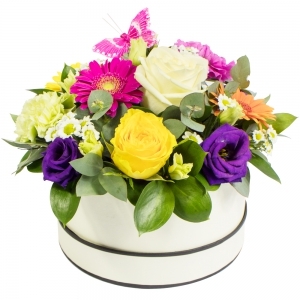 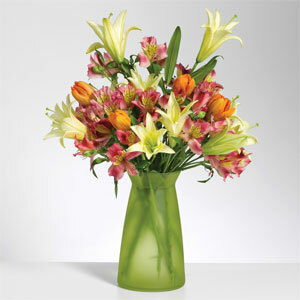 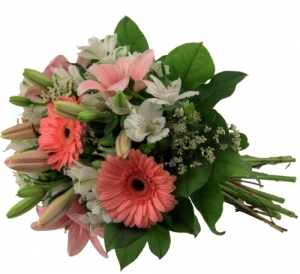 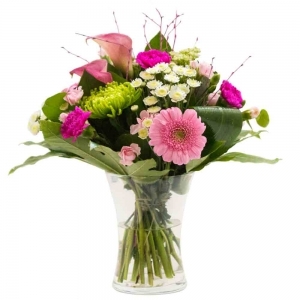 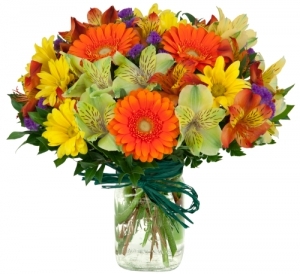 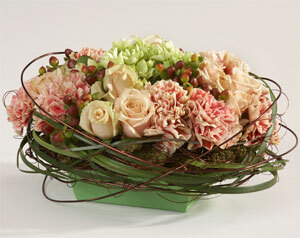 We offer same-day flower delivery on all arrangements. 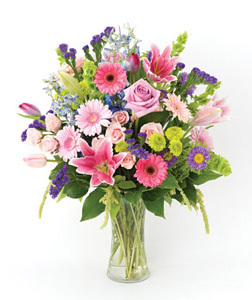 Abby Florist, your local Abbotsford florist for quality and service. 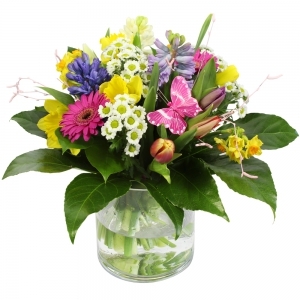 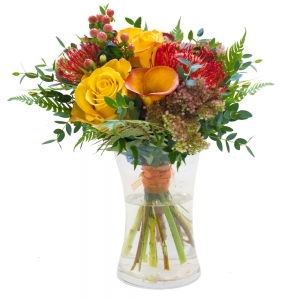 We deliver flowers same day throughout Abbotsford, British Columbia area and all our deliveries are made by hand.